With two of the best plays of the season, the guys decide that it’s time to bring out the big guns! 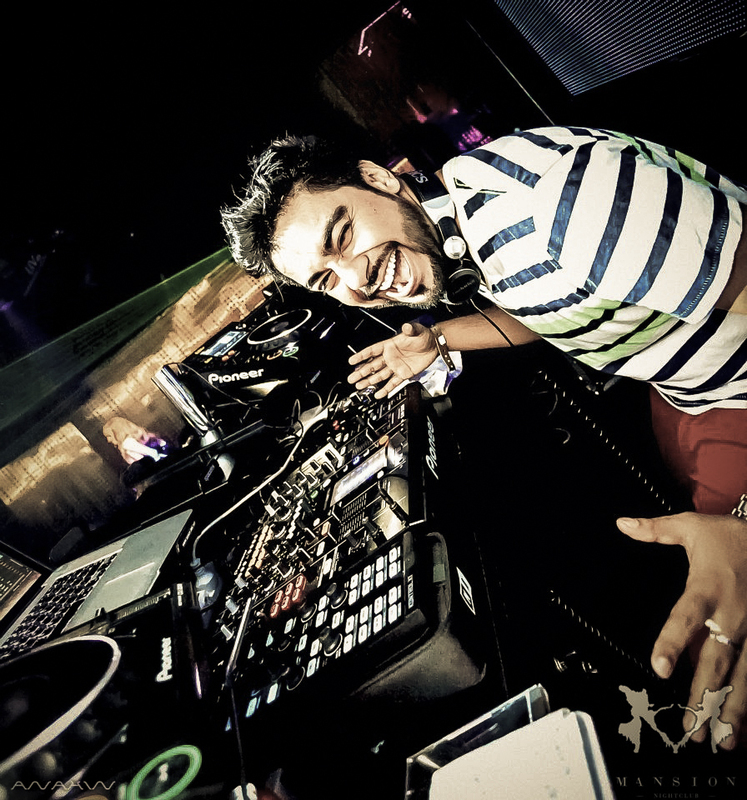 We have a rock solid bass thumping, heart pounding, rhythm mashing 20 minute set from DJ Jeff – the resident DJ at Dubai’s Pulse & Mansion nightclubs. Blending his unique style of mixing & the tracks he’s currently feeling; Jeff takes us on an journey around his playlist. Also – the guys were lonely, so they got creative on how to pass the time! Tune in to find out what we did! Show features music from The Shaikh Brothers, Yo Yo Honey Singh, DJ ASen, Priyanka Chopra, Pitbull, Moto Blanco, Sona Mohapatra, Abida Parveen & more! 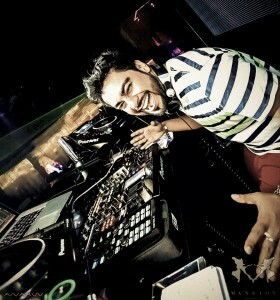 ++ 20 minute set from DJ Jeff out of Dubai!